Honda VRF800 Interceptor Lowering kit. Rear suspension lowering kit. 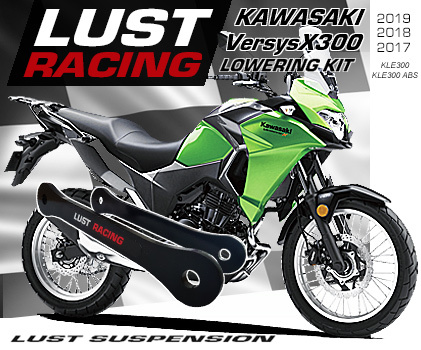 Excellent product made by LUST Racing. Will fit VFR800 2002 to 2013 Our customers say this kit improves the handling of the Interceptor. The bike will be lower and feel more planted. 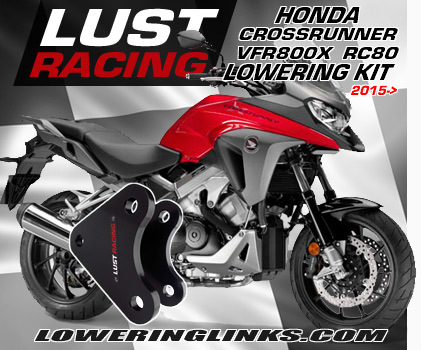 Honda VFR800 Interceptor Lowering kit 2002-2013 reduces the seat height by 1.2″ inches. Extremely strong lowering kit made in roll-forged steel. 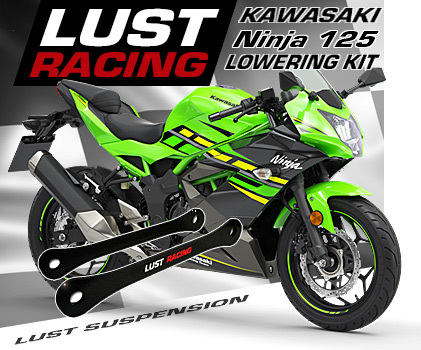 Our customers say the VFR800 handles better than from factroy with this lowering kit from Lust Racing. Perfect fit and finish. This lowering kit does not change the standard suspension link but the triangular linkage bracket plates. The brackets in the kit are stronger and sturdier than the standard Honda brackets. The kit is supplied with installation instructions.